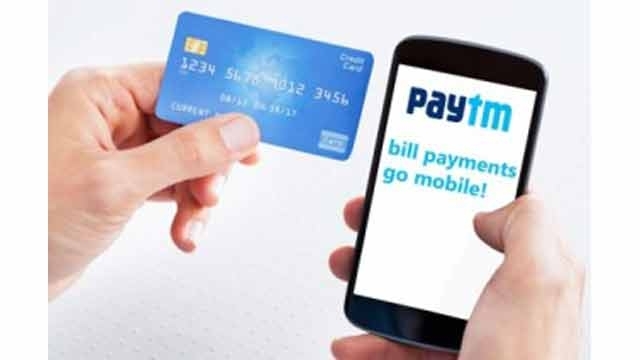 Paytm to charge 2% Fee If you Transfer Money to Your Wallet Through Credit Cards! Many people switched to PayTm after demonetization was announced; this mobile wallet offers great ease for making bank transfers and online transactions. Since it offered its services at 0 percent fee, users started enjoying it all the more. It supports debit cards, credit cards, and net banking, but now, it has added 2 more options UPI & IMPS to add money to the wallet. However, in a recent announcement, PayTm has changed the rules with regards to credit card transactions. Well, if you want to add money to the credit card, you will have to pay a 2 percent fee. 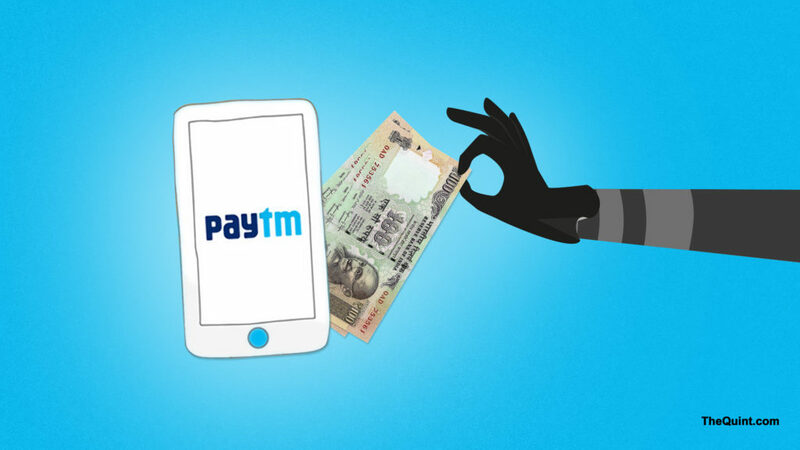 PayTm has taken this decision because many users have mis-used the services; what they used to do is add money to the wallet with a credit card and then transfer it to their respective banks at 0 percent transfer fee. This allowed them to enjoy free credit and get cashback points, but it was PayTm who had to bear the brunt of these transactions. Purchases made with credit cards will remain free, but for adding money to the wallet, a 2 percent fee is applicable. The company further added that this is a “Roc pumping fraud”; what merchants do is swipe their credit cards at stores and then get the cash in their bank accounts. They use the cash and pay off their credit card bills before the interest-free period ends. This way, they end up getting free credit. How to get that 2 percent back? If you’re adding more than Rs 250 to your PayTm wallet, you can get the 2 % fee back. Yes, the company will send you a discount coupon of the same amount within 24 hours, through SMS or email. For example, if you added 500 to your payTm wallet, you would have been charged 2% = Rs 10 as credit card fee. You will then get a gift voucher worth Rs. 10 in your email/SMS. Where can you use that gift voucher? You can use that gift voucher on PayTm for various services including recharges, bill payments, movie tickets, shopping, bus tickets, Air tickets & all other services on PayTm. However, you cannot use this voucher on Add money transaction. Do you have to pay 2% every time you do any transaction on PayTm? No, this 2% is applicable only on Adding money to wallet. There will be no charge if you use you credit card to pay your bills, do recharges or make any purchase on PayTm directly. There is no credit card fee on transactions done using PayTm in our partner apps like Uber, Zomato, Big Basket, Swiggy and all other Apps that use PayTm Wallet. How to add money to the wallet for free? Add money with net banking and debit cards, as these methods are non-chargeable. Hope PayTm brings these incidents in control with its new decision.